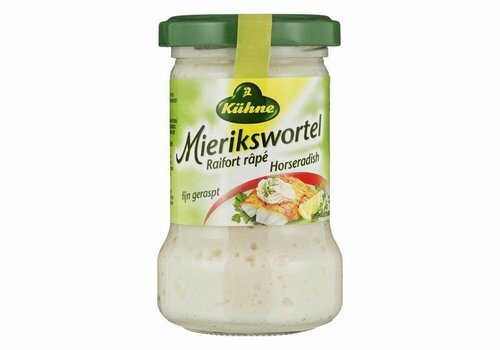 This remoulade with herbs is finely seasoned and contains valuable rapeseed oil. 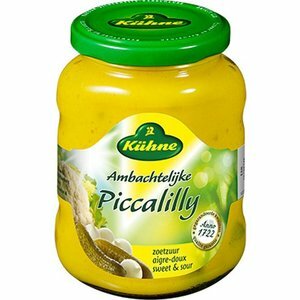 This allows you to give each sandwich the perfect accompaniment or serve perfect hot dogs. 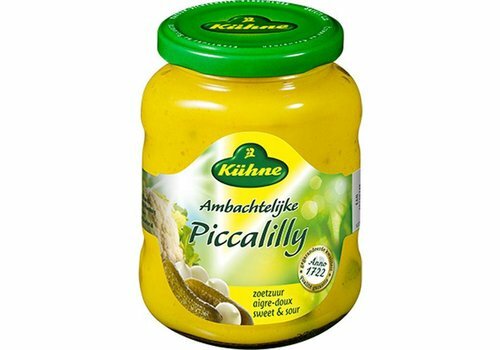 Dutch Sweet and sour piccalilly sauce from Kuhne.